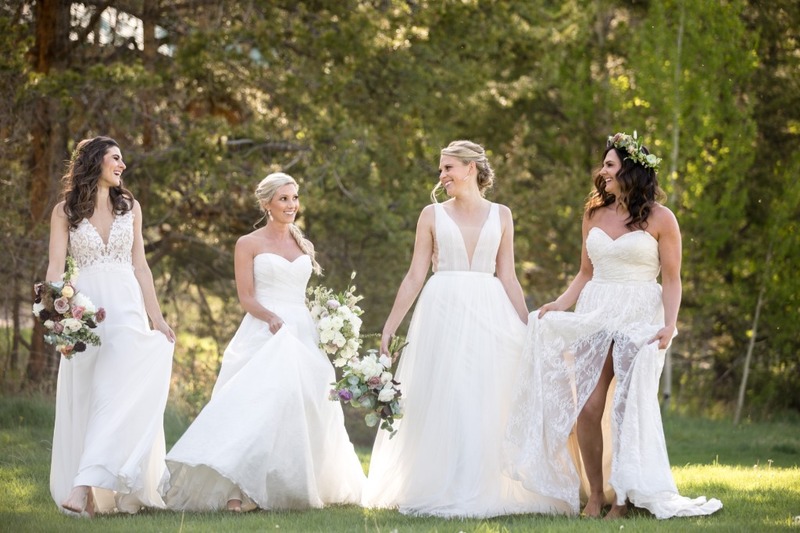 Shop from the newest Kathryn Elizabeth dresses, The Bridal Collection’s budget-friendly line for Colorado brides. These romantic gowns are perfect for saying your “I Dos” on the top of the mountain, at an upscale ranch or at hip downtown venue.These dresses are exclusive to The Bridal Collection, so you aren’t going to find your dress all over Pinterest. And with dresses ranging from $1,000 – $2,500, you can be confident that you are getting the value you deserve. Request your appointment today on our website or by calling (720) 493-9454!